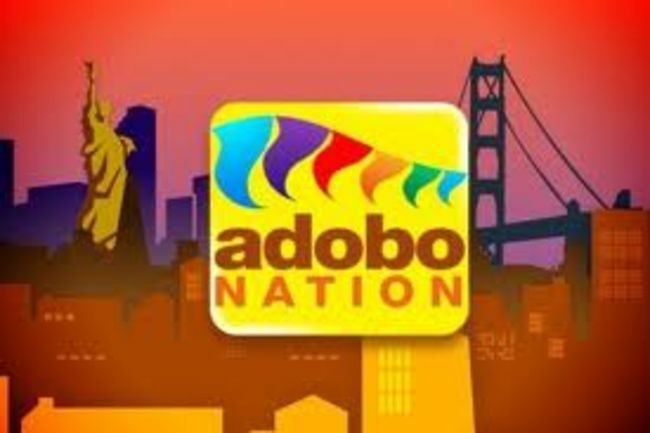 Tracy Harbour was featured on Adobo Nation, a TV show well known for showcasing restaurants in Philippines and California! 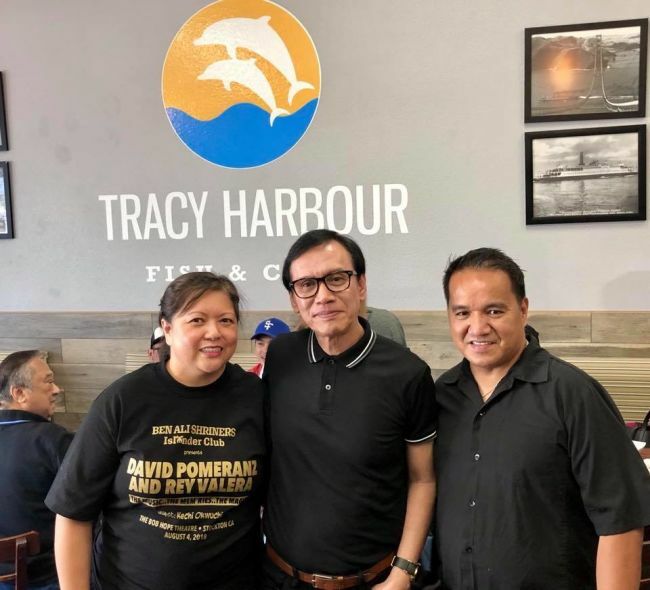 Ray Valera, a well known song writer in the Philippines, dines in our restaurant during a promotion! 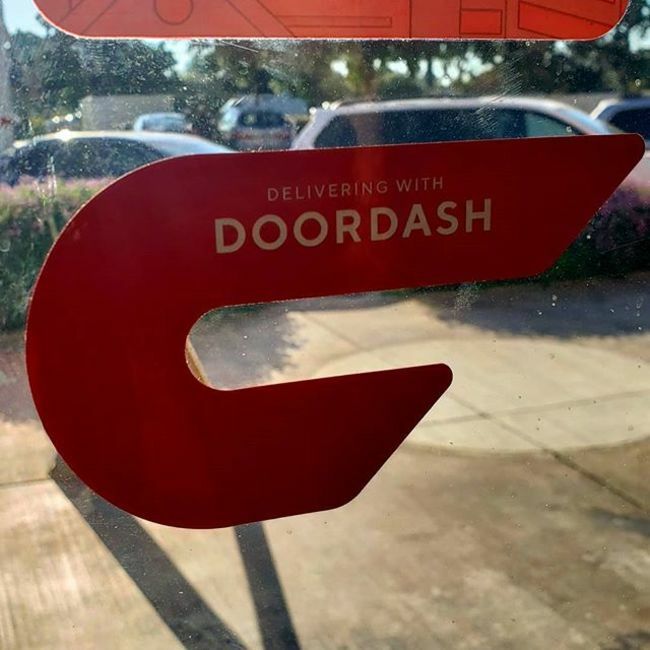 Have your fish and chips delivered right to your doorstep via DoorDash!